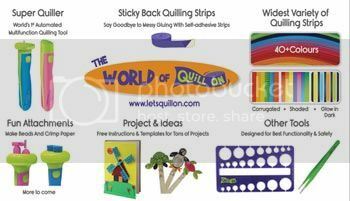 One of the questions I get asked most frequently is where to buy quilling supplies, tools, paper strips, etc. in certain countries. Of course many online shops ship worldwide, but not all do, and sometimes people prefer to purchase closer to their home. So I’ve created a new page here on the blog to help with that! It is in beginning stages, with lots more to add. It will list some online stores, organized by country, where quilling supplies and related supplies (such as adhesives and sealants) can be bought. You can click here to view the page. 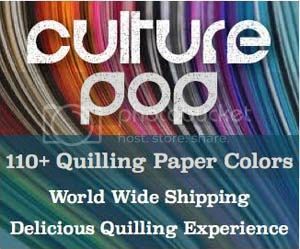 Do let me know if you know of another online store that you like where quilling supplies can be purchased so I can add it to the list! Or if you yourself own one, let me know that as well and I’ll check it out!